Back again for 2017, the SEC Women battle it out in Orange Beach, Alabama for the SEC Soccer Title, Oct 29-Nov 5. Need a place to stay? How about a beach house? South Carolina currently holds a slim margin over the Florida Gators, with Texas A&M, Tennessee, and Vanderbilt close behind. The Orange Beach Sportsplex is located at 4389 William Silvers Parkway, just off U.S. Highway 180 (Canal Road) in Orange Beach, about 1 mile from the Foley Beach Express exit on Canal Road. And our 3 Jewels by the Sea: Diamond, Sapphire, and Emerald, are about as close as you can get to the fields and be on the beach in the lap of luxury. Right there. 10 to 12 bedrooms. 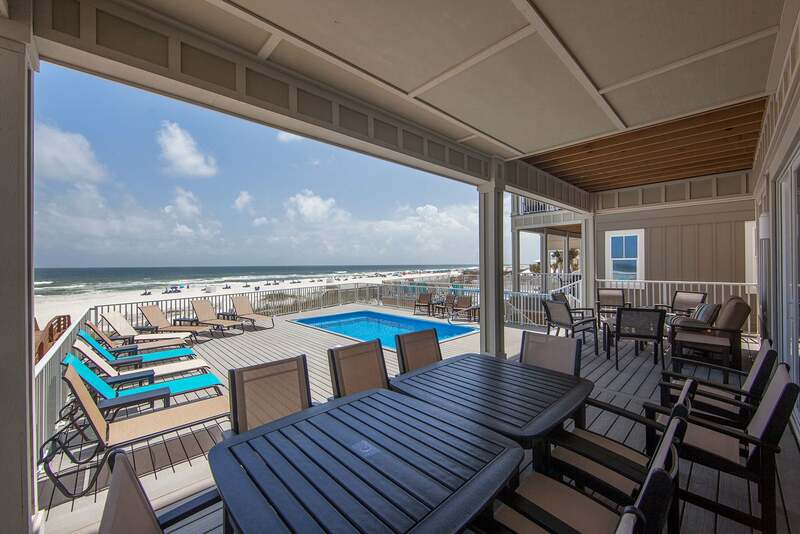 Very big, very nice beach houses in the heart of Romar at Orange Beach. Ready for the 2017 SEC Womens Soccer Tournament in Orange Beach? The perfect beach house for your trip. 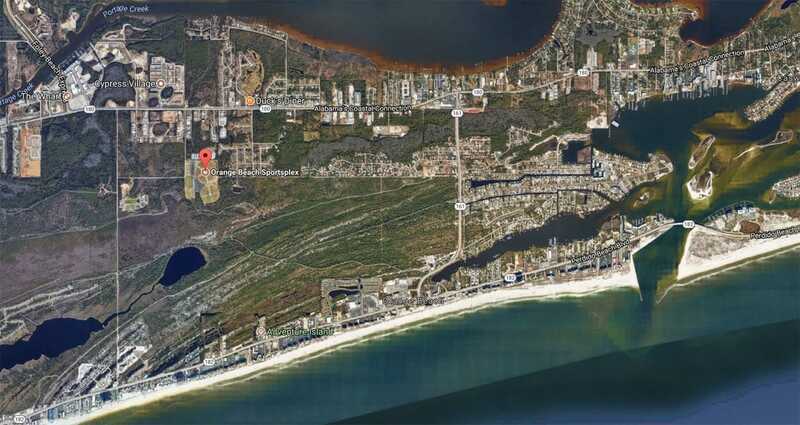 Extremely close to the Orange Beach Sports Complex, and all the amenities for your whole team! Tickets are available by contacting the Orange Beach Parks and Recreation Department at (251) 981-6039. All seating is general admission. Come on down and watch the ladies in action. Need a place? Give us a call!